CLICK HERE for the SDKC Proposal! Check out parks all around the country, and you are likely to bump into 20-something, 30-something, 40-something, even 50-something kickballers enjoying the renaissance in what are called recess sports. 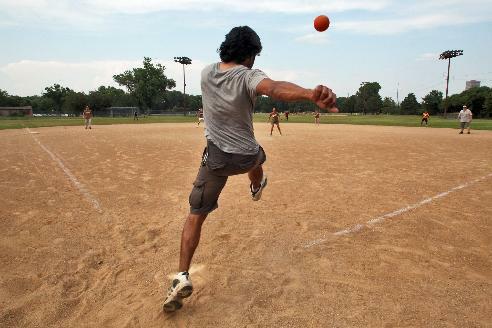 With the first organized kickball league kicking off in 1998, kickball has grown into a wholly unique sport, combining the discipline of other sports without the pressure to be an all-star athlete. Driven by the love of non traditional sports, Kickball provides participants with the opportunity to compete and socialize with other players from across the state by offering one-of-a-kind social sport experience. Cultivating a Kickball passion within San Diego through healthy recreation, Echo Athletics aims to unify San Diegans through kickball, offer healthy recreation and encourage utilization of public transportation systems in San Diego. Each Region will supply 3 competitive COED Kickball teams, to participate in a 5 month Circuit, competing two days out of the month, with three games each day, January to May or July to November. Season Play is designed to take place, twice a month for 5 months, with each team having Regional Home Field Advantage one month during the Season. Roster maximum = 16 of the best kickballers, 8 males and 8 females, or more females than males is permitted. 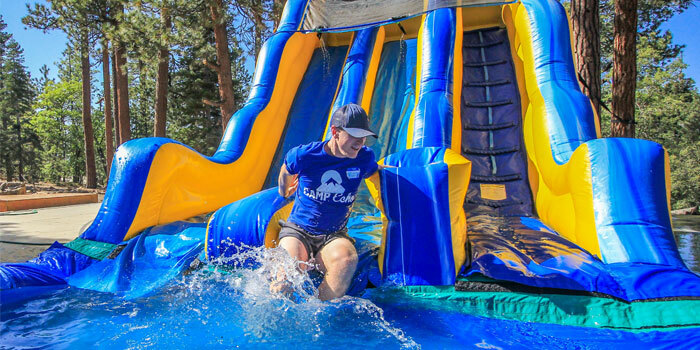 Teams travel each month to a park conveniently located within one of San Diego’s participating regions to play their games making friends, kicking balls, winning cash and noncash prizes through one of a kind kickball “play-cation” experience! Making it’s mark on adults of all ages everywhere, kickball remains a favorite pastime of kids and adults alike, who play in playgrounds and parks across the United States. This proposal for a Kickball Circuit is a pioneering concept where all athletes from all regions can come together and play in a playground-like competition kickball. 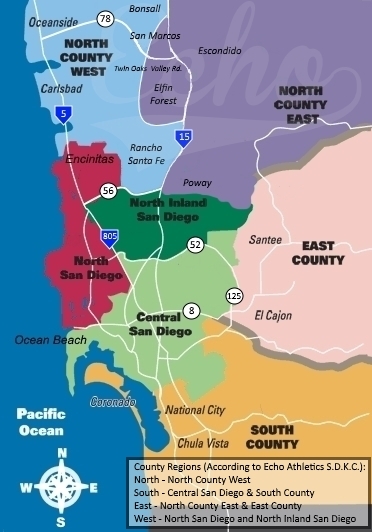 The diverse field of recreational sports for adults is growing —whether by participating actively, or cheering from the sidelines— I urge you to look into what your city can do to be a part of our ground-breaking Kickball Circuit, that is steadily growing in San Diego County, connecting one city at a time! President – Recreation and Tourism Student Association of S.D.S.U.